Microsoft has been aiming at integrated its services across different types of devices since it introduced Windows 8, and now that dream is becoming truer than ever with Windows 10. 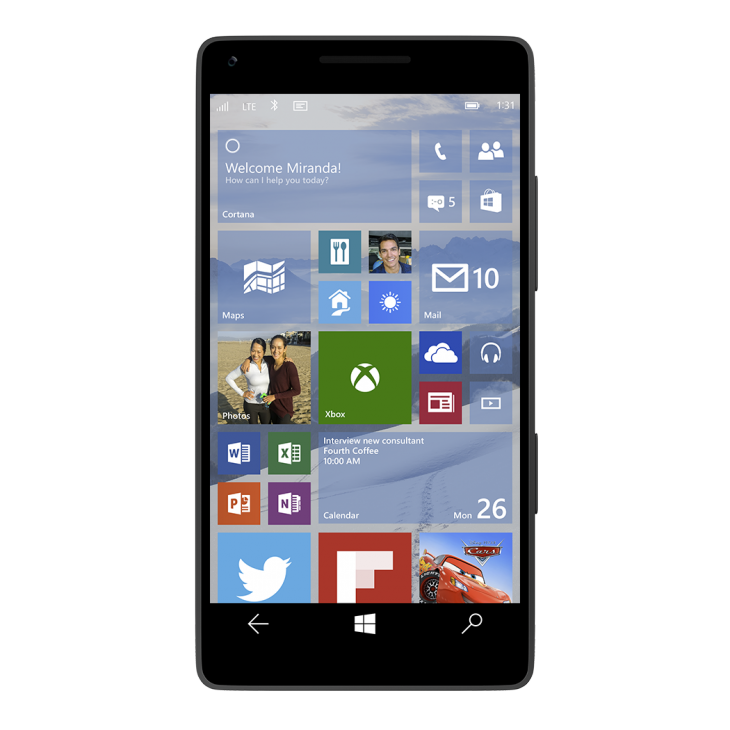 Microsoft demoed a mobile version of Windows 10 at its conference today, which is tuned for devices under 8 inches. Instead of having separate platforms for mobile and desktop, the same OS will run across all devices. Although we’ve known the company is working on making the OS available across all kinds of devices, this is the first time we’ve seen the mobile UI demoed. The company is working on universal apps that will work on all versions of Windows 10. These apps feature the same exact code across all devices, but are displayed differently depending on the device. One neat tidbit: Word, Excel and Powerpoint will be included on mobile versions of the OS.